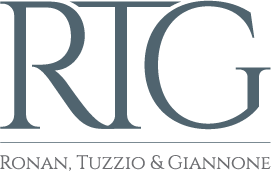 Daniel T. DiCicco was selected to the 2019 Super Lawyers Rising Stars list. The Super Lawyer list is issued by Thomson Reuters. A description of the selection methodology can be found at http://www.superlawyers.com/about/selection_process.html.